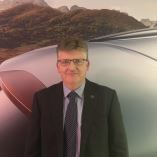 "First Class Volvo service,as always! 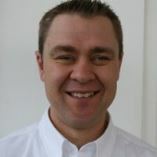 No problems with servicing at Volvo Preston." The Volvo V40 you searched for (LJ68REU) is no longer in stock. Here are more cars which might be of interest. Features include Heated front seats, Rear park assist, heated windscreen, Rain sensor, Heated washer nozzles, Satellite navigation, Leather interior, Mannan 17 inch alloys, Bluetooth connectivity, Active TFT colour display, Media streaming, Hands-free calling, Multi-function steering wheel, Dual zone climate control, cruise control, Front and Rear electric windows, USB Input, Electric door mirrors and more. 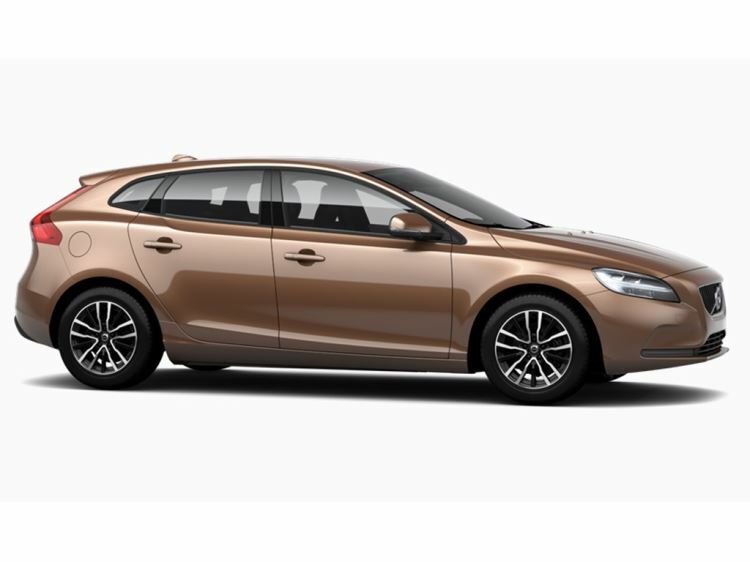 This V40 comes with a lovely spec sheet; Including the winter pack, 17 inch alloys, rear paRk assist and much more! Book your viewing today! This V40 is a small but practical hatchback! Full of safety features and great spec! Book your viewing today! This V40 comes with the rare driver support pack, which is hard to come by! Also comes with some great spec! Book your viewing today! The V40 is the perfect little hatchback and it comes with lots of spec! Including the winter pack, comfort pack park assist pilot and much more! Book your viewing today! Please note the images shown are from when this car was 1st in stock with us - they help illustrate the specification - The current mileage is shown in the main listing details. This V40 comes with some great spec! Including the winter pack, comfort pack, dab radio and much more! Book your viewing today! Features include Ice White with Charcoal Nubuck Leather, Rear park assist, Dual zone climate control, Speed limiter, Ixion III alloy wheels, Bluetooth connectivity, USB input, Lowered chassis, Ambient lighting, Active TFT display, Speed limiter, Front and rear electric windows, Electric/Auto-fold door mirrors, USB input, and much more! At Doves Volvo Preston, we are committed to providing the deals that suit both your needs and your pocket. Our Volvo team are able to source any Volvo car via our dealer network, without fuss! This V40 comes with some geat spec! Including the lux winter pack, driver support pack, ear park assist and much more! Book your viewing today! Features of our V40 R-Design include Charcoal Nappa Leather, Dual zone climate control, LED daytime running lights, Active TFT display, Auto-folding door mirrors, Exterior and Interior R-Design sytling, Bluetooth connectivity, Ixion alloy wheels, Media streaming, Hands-free calling, Multi-function steering wheel, Lowered sports chassis, front and rear electric windows, Remote central locking and much more. The Volvo V40 is a worthy alternative to up-market family hatchback models such as the Mercedes A-Class, Audi A3, and VW Golf. It's actually one of Volvo's biggest sellers, due to its versatility.